Which is a longish and perhaps overly abstract introduction to a reading list, but my reading life has been compromised by my emotional life. I find myself avoiding hard books — books that are emotionally complicated — in favor of objective history or comforting books that I can count on to leave me in a good space. I have a giant stack of books that I really want to read that I just can’t seem to read right now. 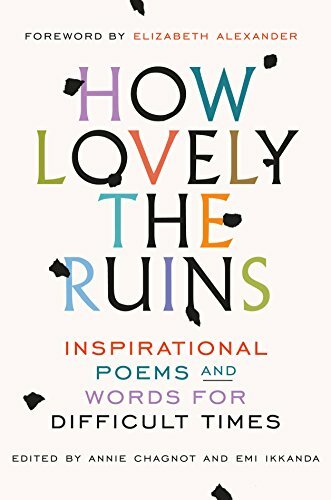 I have read this so many times I have stopped counting, but it is one of my go-to comfort books. 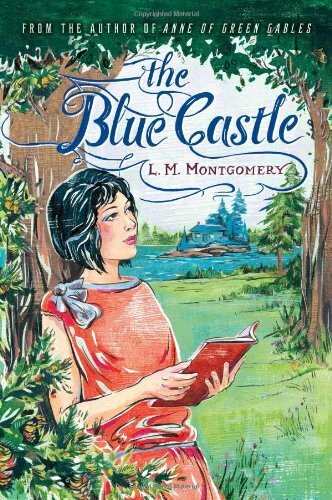 If you’ve only read Montgomery’s Anne books, this one may surprise you: Valancy Stirling is an old maid who has lived all 29 years of her life under the thumb of her controlling family. Valancy isn’t particularly smart or pretty or interesting, and she’s not a particularly pleasant person to be around either — her internal monologues are all recountings of minor insults and injuries that she’s piled up over the years. She’s well on her way to being a bitter, unhappy old woman — until a trip to a specialist informs her that she’s not likely to get much older. Valancy decided to shake up her life completely, and the results are so satisfying. 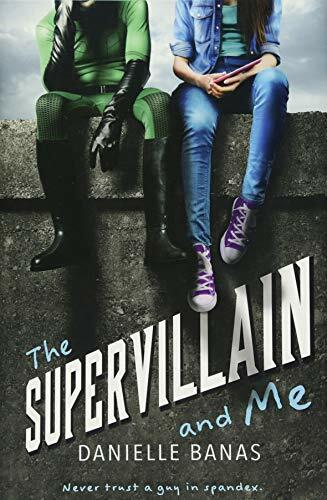 This is pure frothy fun if you’re into that kind of thing: Abby knows all about the superhero/secret identity thing because her brother is the Red Comet, but she’s not prepared to start crushing on the town’s new vigilante supervillain, even though he does (literally) swoop in and save her from a dire situation. A lot of the twists are a bit predictable (sometimes the bad guys are really the good guys! ), but there’s also a lot of good stuff going on, especially Abby’s developing realization that literal superpowers aren’t the only way to be a hero. If this sounds like the kind of thing you’d enjoy, it probably is — and it’s probably a little smarter and funnier than you expected, which is always a nice plus. This seems to have gotten good reviews, so take my review with a grain of salt, but I didn’t love this: It’s supposed to be a spooky, atmospheric cautionary tale about secrets and desire set on a mysterious houseboat in a mysterious cove. People are comparing it to Stranger Things, but other than the fact that it’s a horror story about a group of kids, I don’t see the connection. It definitely checked the boxes for middle grades scary, but there were long stretches where it was scary without being exciting, which — for me — equalled boring. 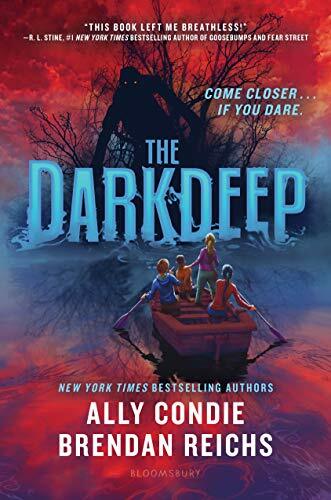 I think this might be a hit with some middle grades readers who like thrills and chills, but it doesn’t feel like a book that will end up with a permanent spot on library shelves, if that makes sense. Or I could be crazy and totally missing the (creepy haunted) boat. I don’t know — I’m reading through other people’s reviews, and I feel like I just didn't get it. Now this middle grades book I found delightful. George, the third Lord of Devonshire, is the unluckiest boy in London — but that may be about to change, thanks to his new neighbor, the young Ada Lovelace. (This is a digression, but I love how the world has rediscovered the awesomeness of Ada Lovelace over the past five years. Yay for feminist historians!) George and Ada set off in Ada’s flying machine — along with the son of an infamous pirate and a pet orangutan — to change George’s luck and — maybe — the world. 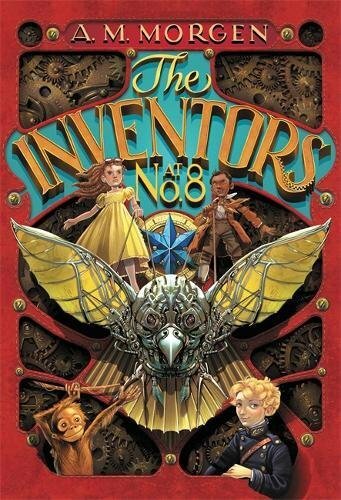 Think of it as a steampunk-y Lemony Snicket-y quest story, and settle in for a fun ride. I’ve been meaning to read this in the hopes that it would turn out to be my much-needed new murder mystery fix, and it definitely wasn’t that. (It’s not a murder mystery at all — did I just dream that it was supposed to be a mystery?) It was a good read, though — it’s more of a series of character studies set in an English village whose superficial bucolic charm is underlaid with class tensions, family squabbles, and marital discord. 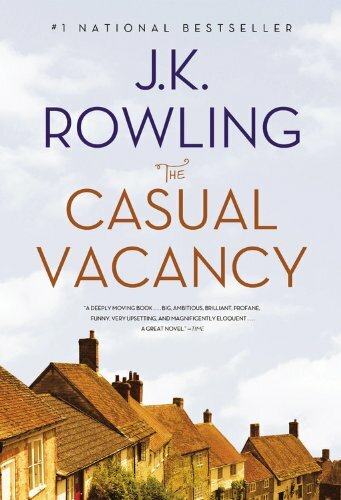 It’s definitely not a bit Harry Potter-ish, which isn’t really surprising considering the subject matter, but Rowling is a good writer with an eye for detail, and there’s a lot to unpack here. I think I would have liked it more if I had known going in that it wasn’t actually a mystery — though if I had known that, I probably wouldn’t have read it!